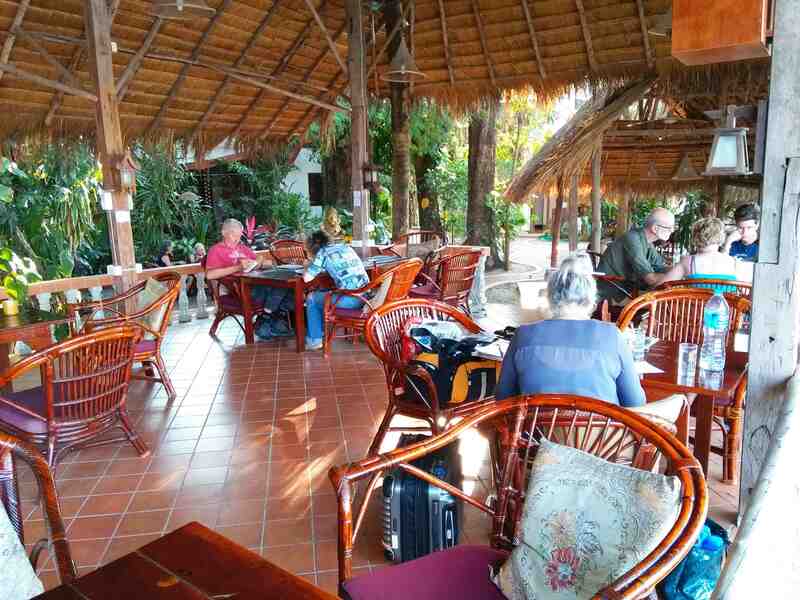 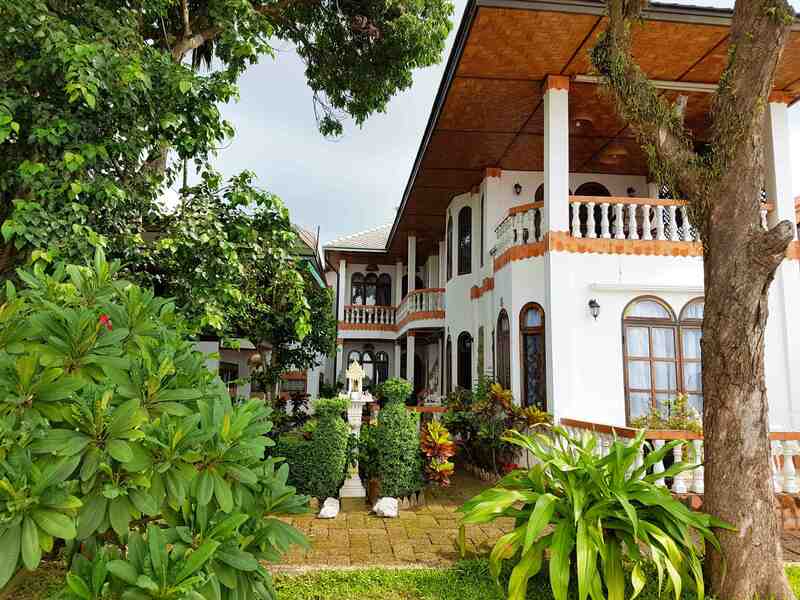 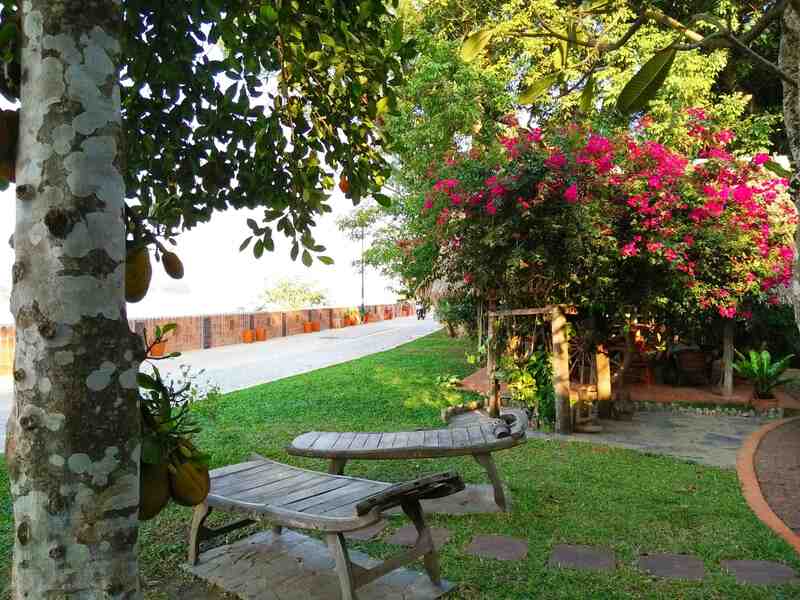 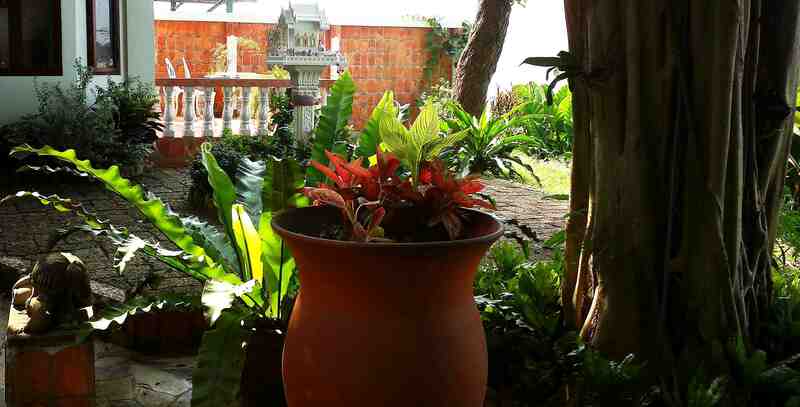 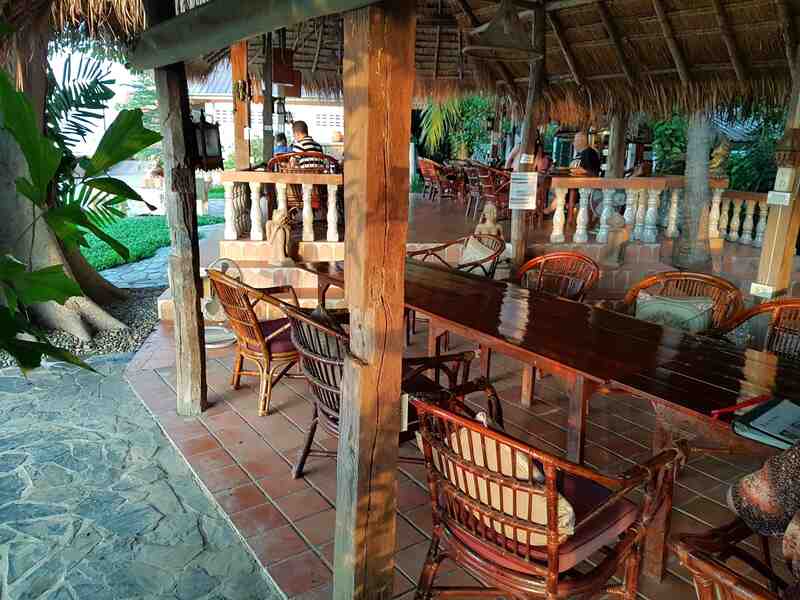 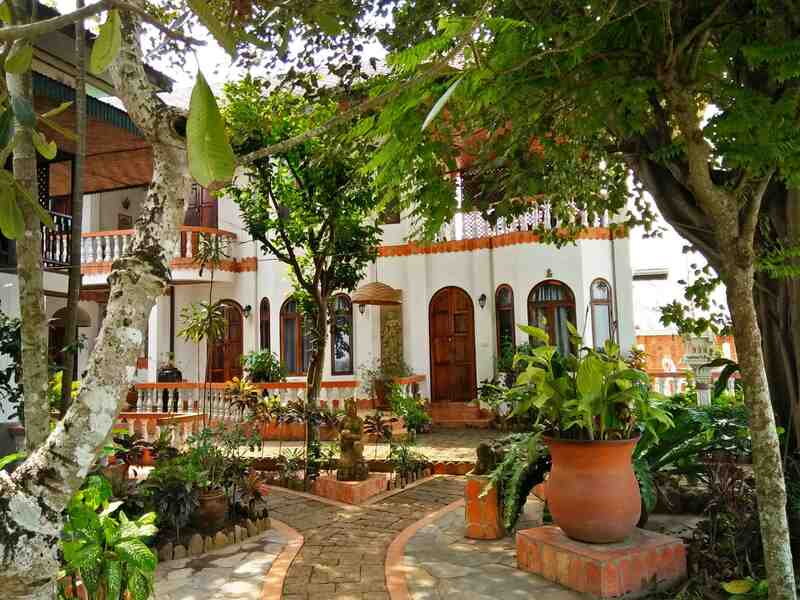 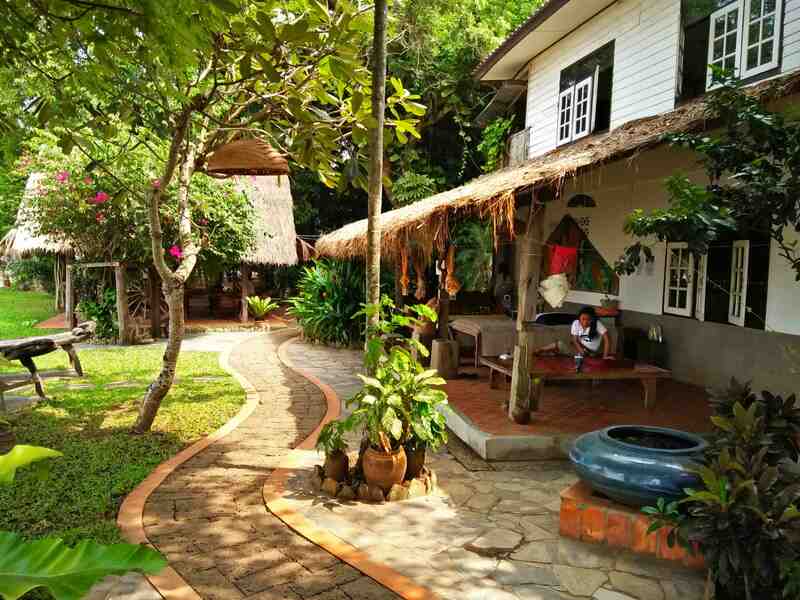 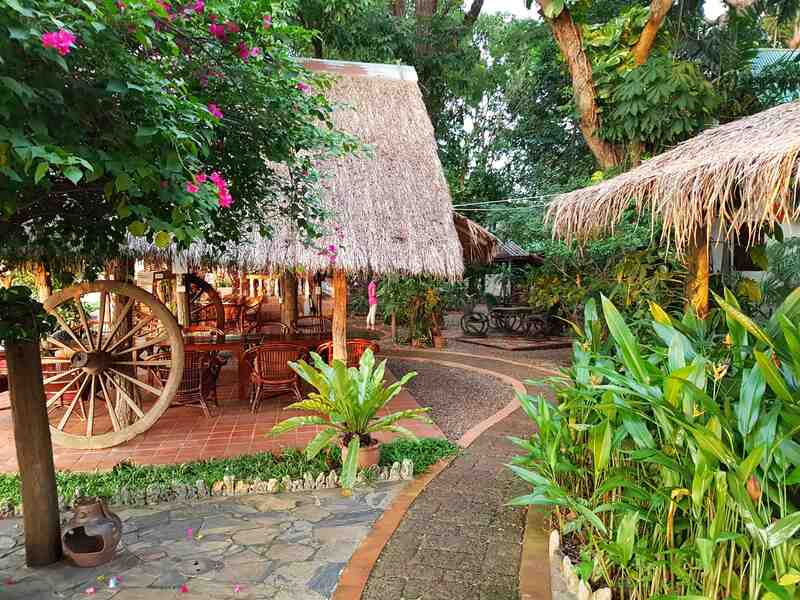 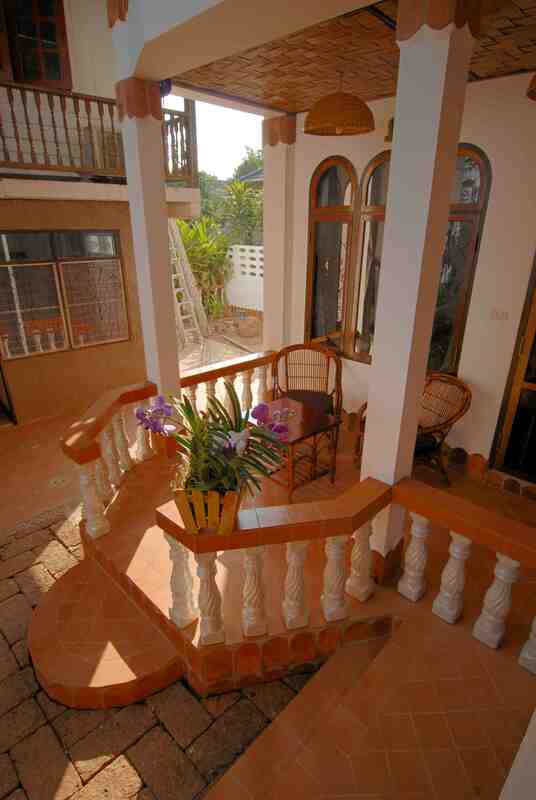 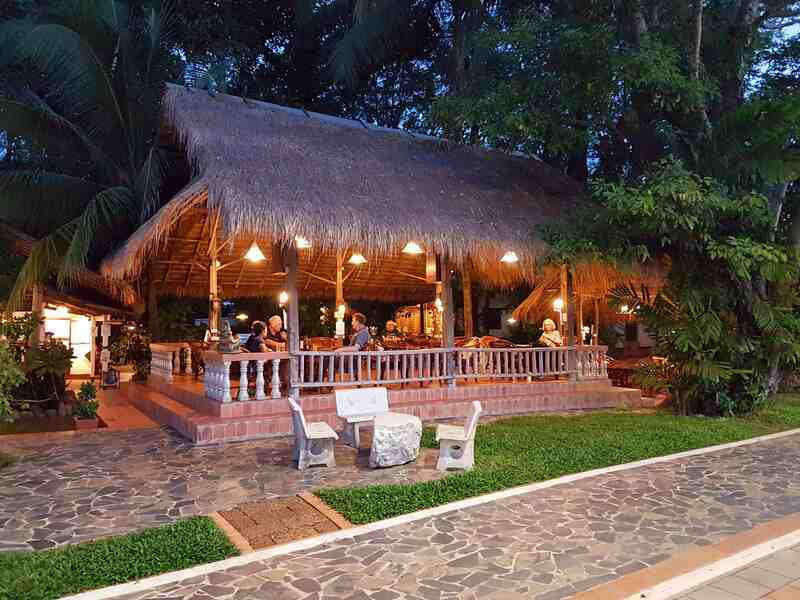 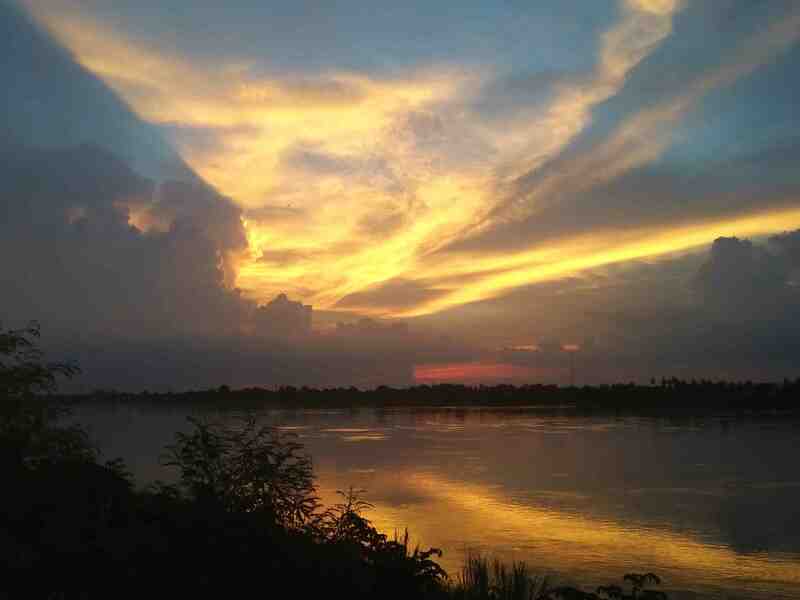 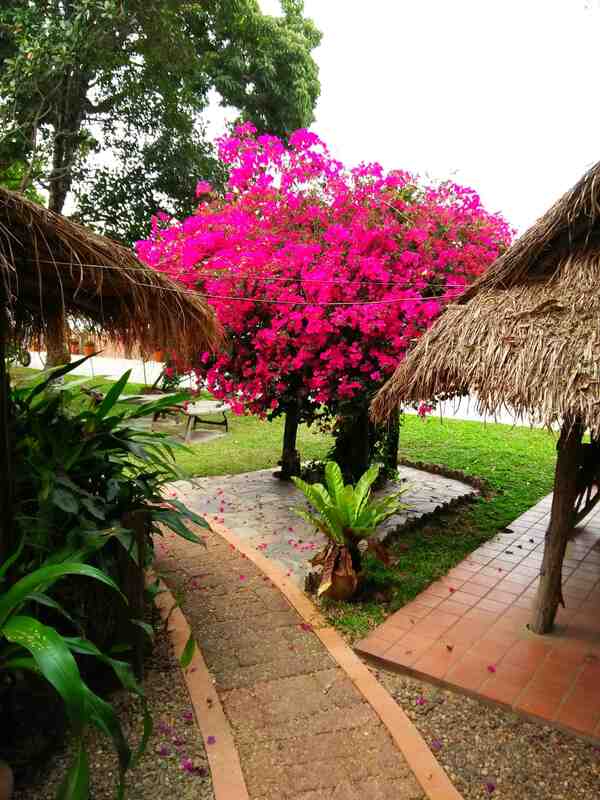 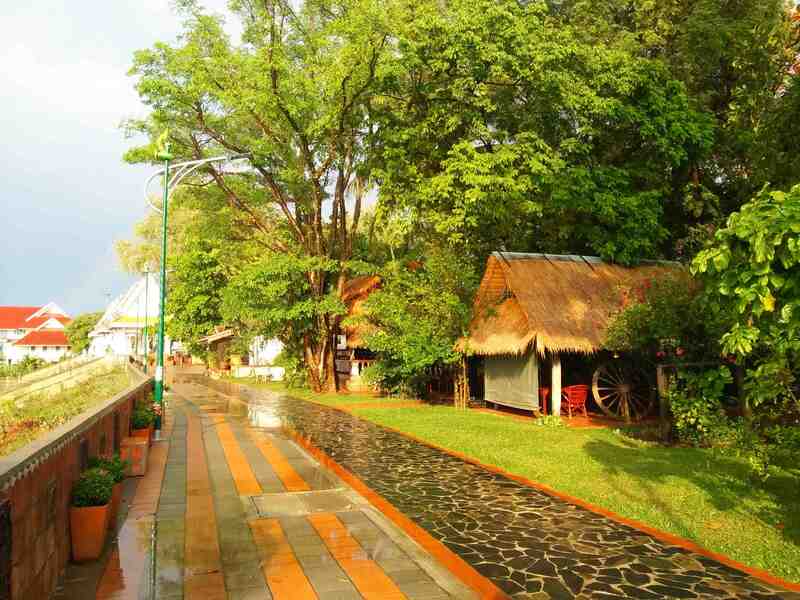 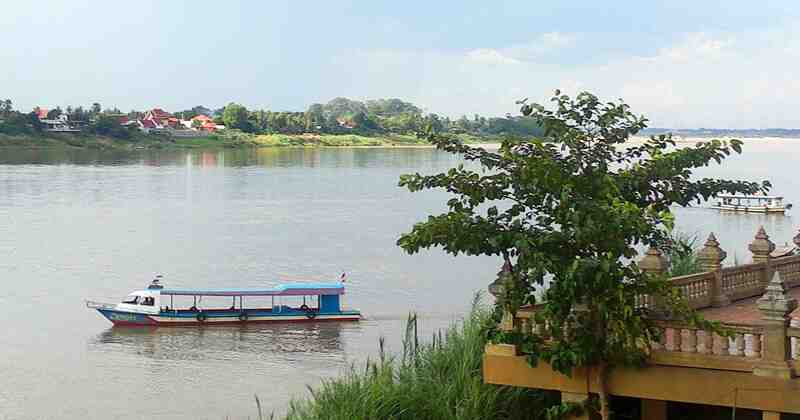 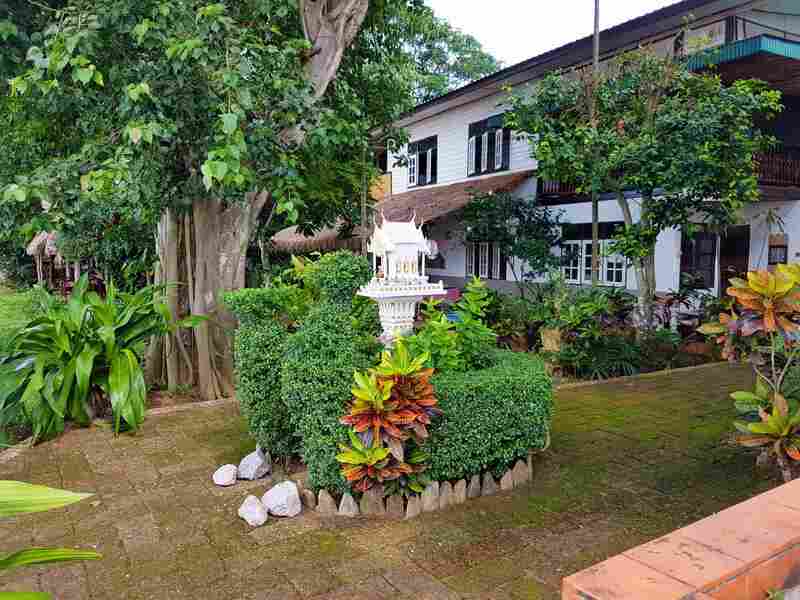 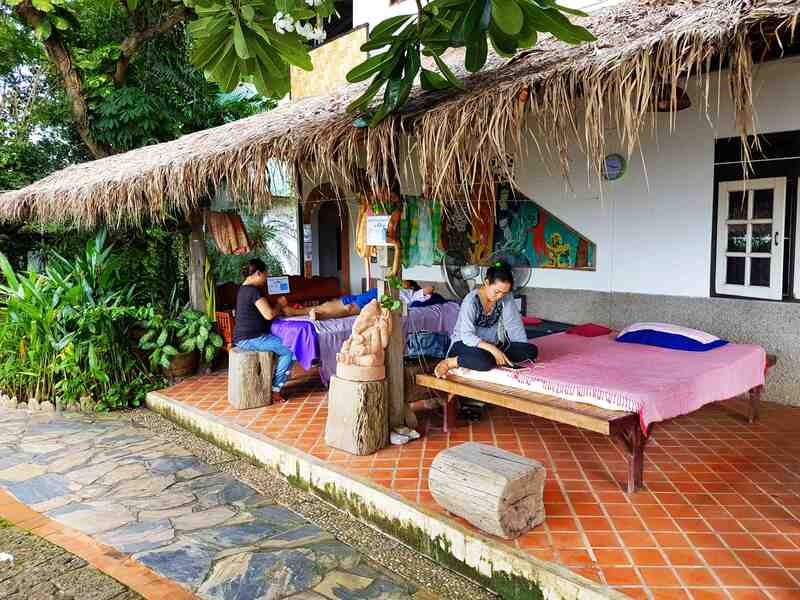 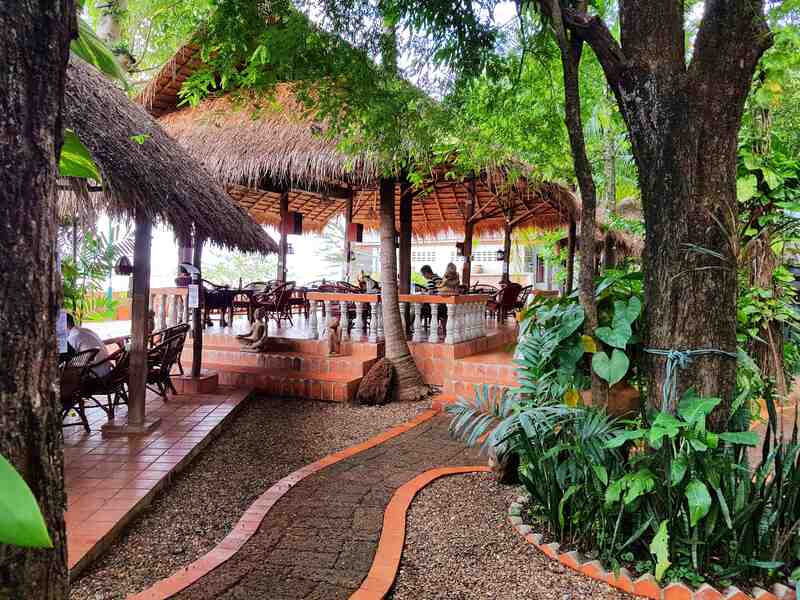 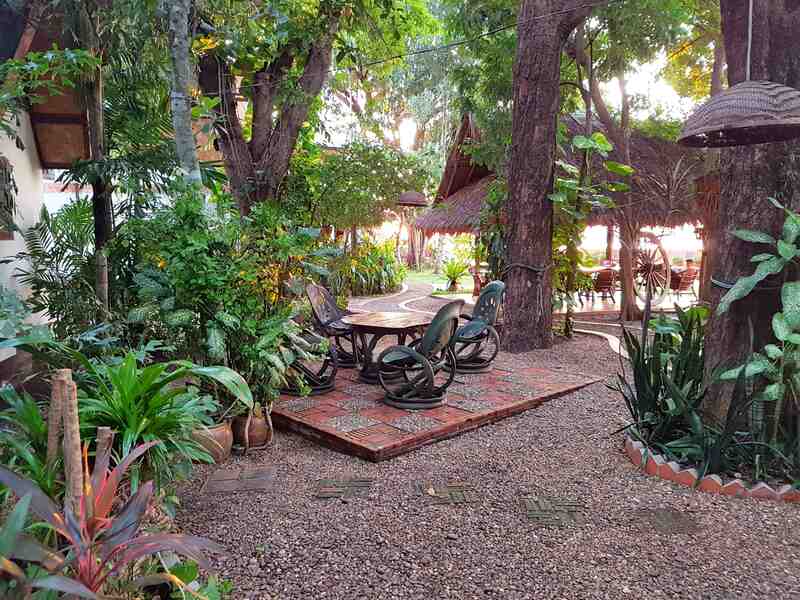 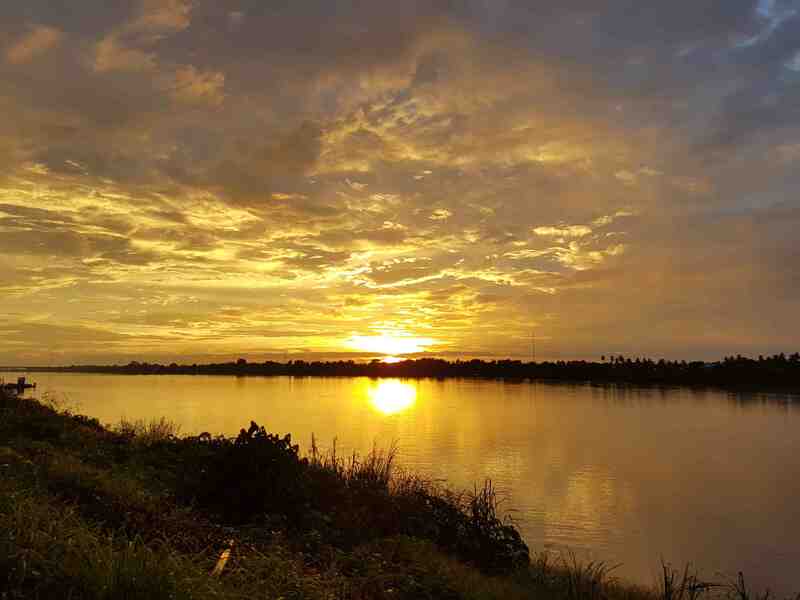 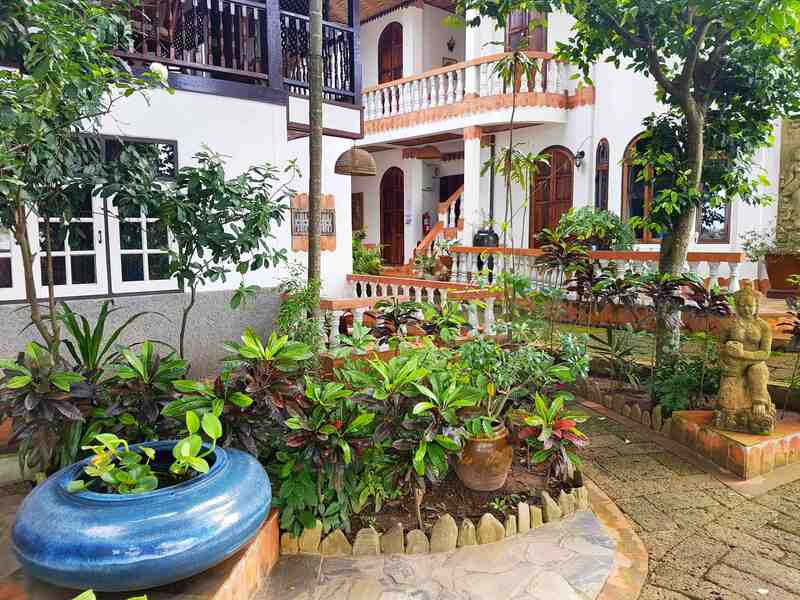 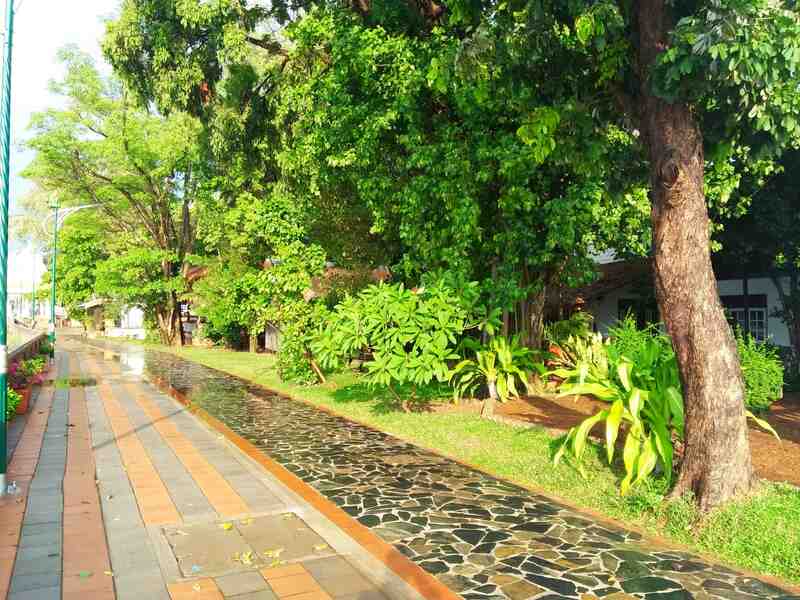 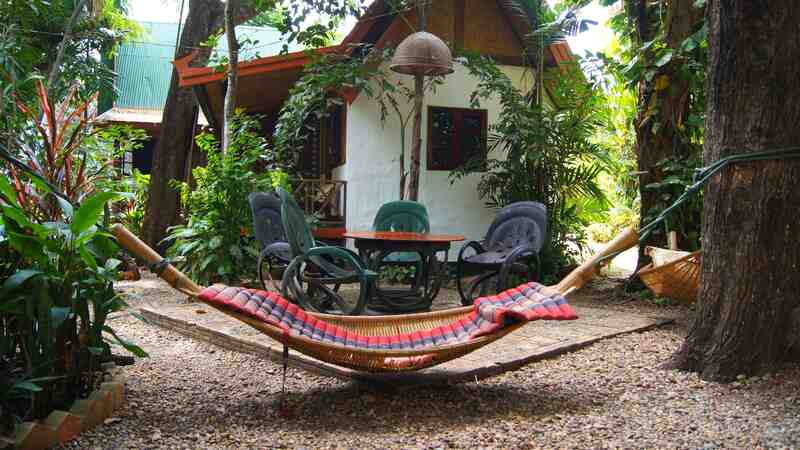 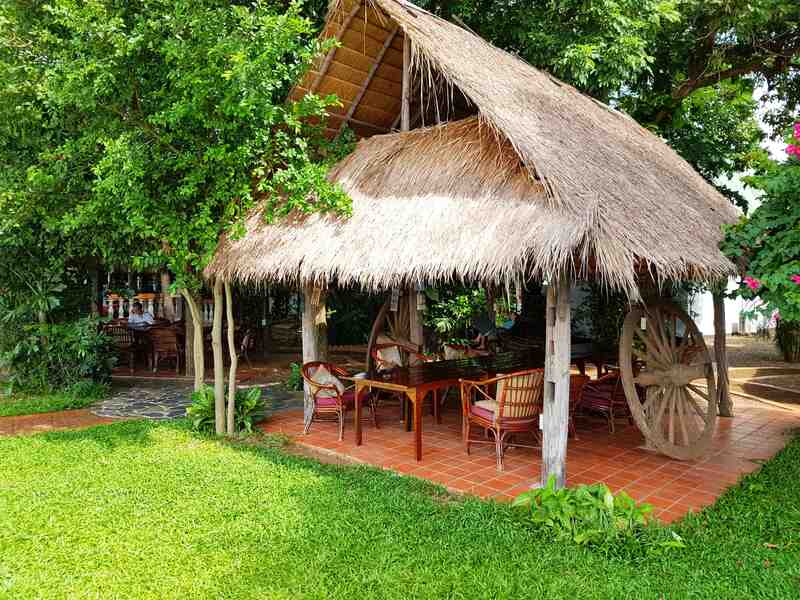 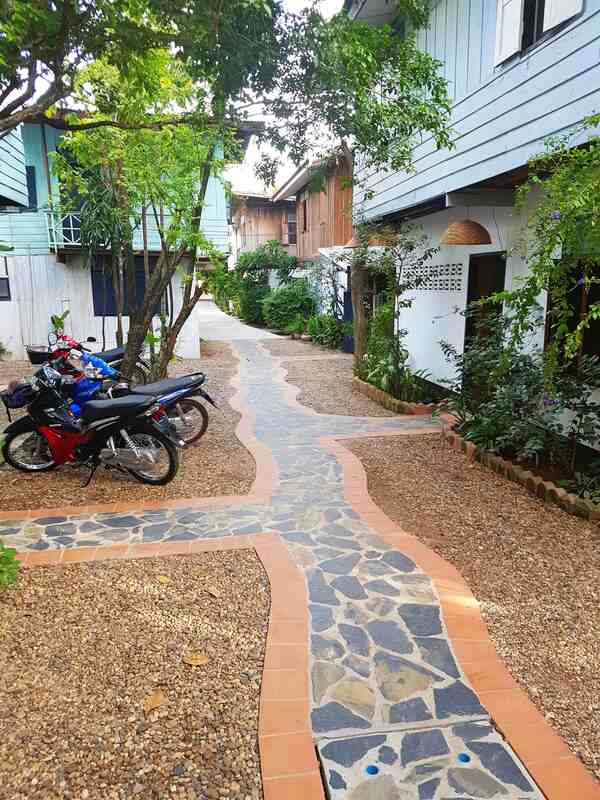 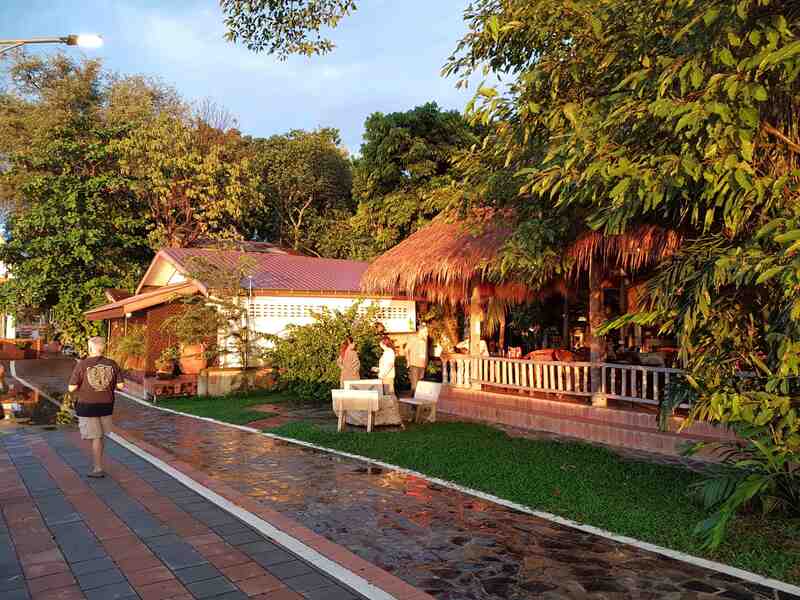 Here are a selection of photos of our beautiful garden along the banks of the Mekong River. 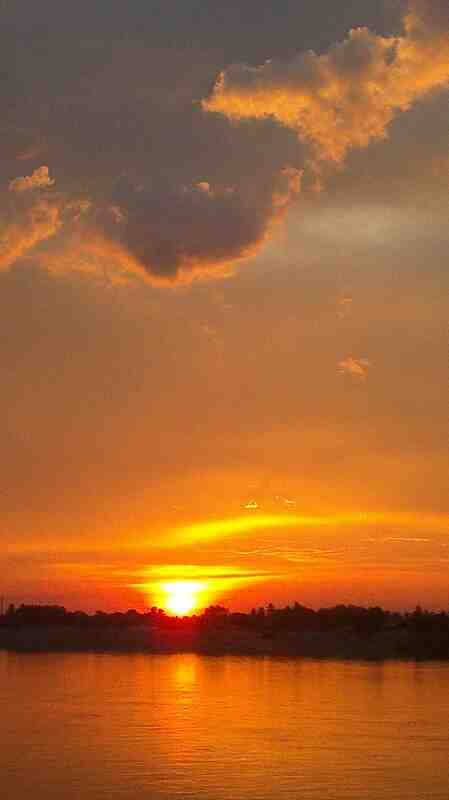 Of the many things that make this a magical setting, one of the best is the beautiful sunsets we get here... we have the most magnificent sky. 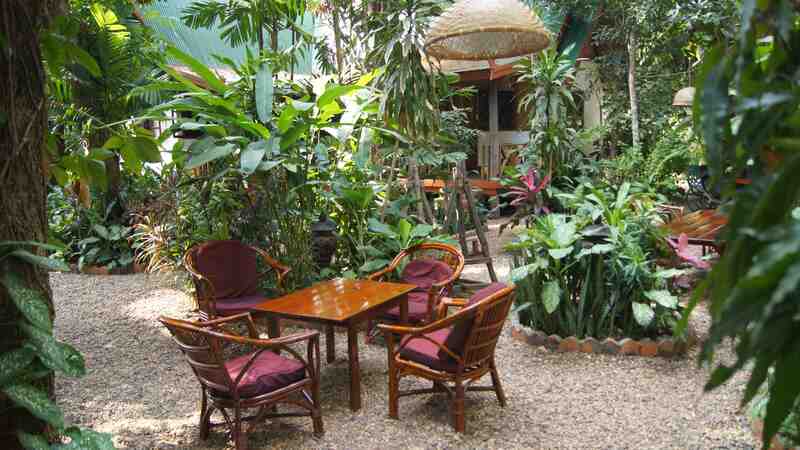 The garden is slighly wild by design, and has many different corners where you can be with others or alone. 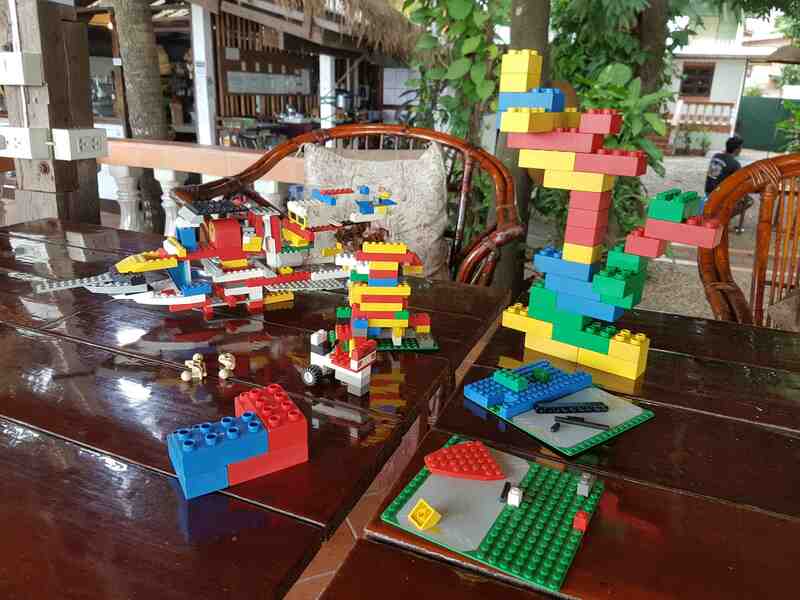 We welcome everyone here, from the young and fun to those with long years of experience, and children too for whom we keep a good selection of games and lego.